Rosemary Jack, 84, of Hubbard Lake, Michigan passed into the arms of her Savior Jesus Christ, Tuesday, March 26, 2019. 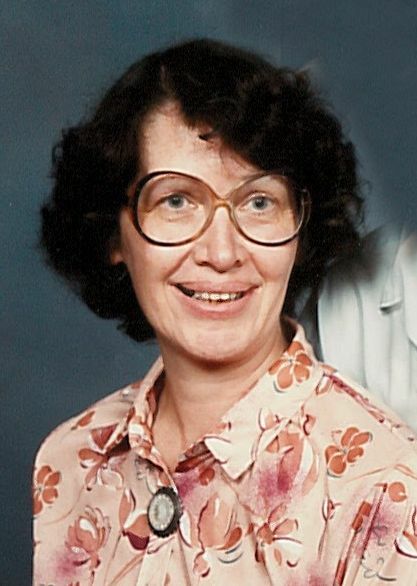 Rosemary F. Farber was born February 28, 1935 in Flint, Michigan to the late Wayne and Margaret (Woolston) Farber. She graduated from Northern High School, Flint in 1953. Rosemary loved music and learned to play the flute and was involved with Flint School Bands and Orchestra. Later in life, she taught flute in the Alpena area. On July 21, 1953 she married Elwood Jack at First Baptist Church in Flint. He preceded her in death on January 4, 1997. She was also preceded in death by a sister, Roselee. Rosemary is survived by four sons, Hugh (Sharon) of Alpena, John (Annette) of North Carolina, Timothy of Hubbard Lake, Philip (Robin) of Warren; 8 grandchildren; 14 great grandchildren; and 3 great-great grandchildren. She is also survived by three brothers and one sister, Edward, Alfred, Roseanne, and Sidney, all from the greater Flint area. Memorial visitation will take place on Monday, April 1, at Alpena Free Methodist Church from 10 a.m. until the memorial service at 12 p.m. with Rev. Richard George officiating. Arrangements have been handled by the Bannan Funeral Home.